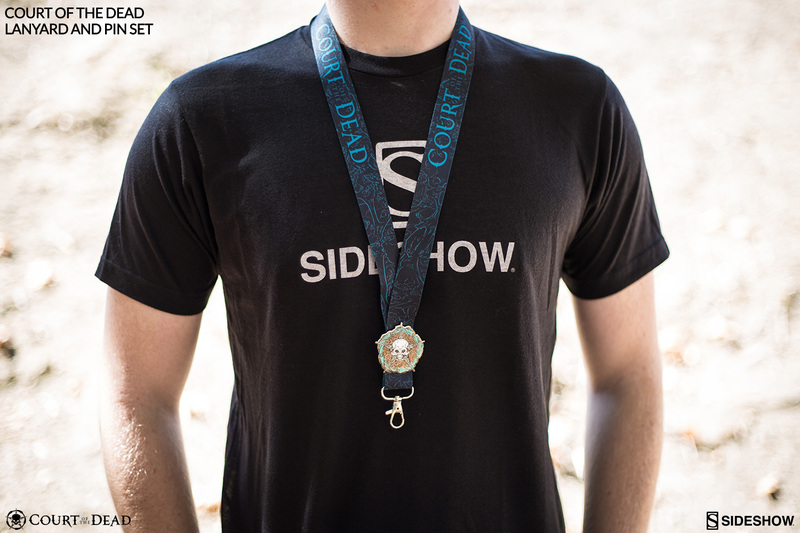 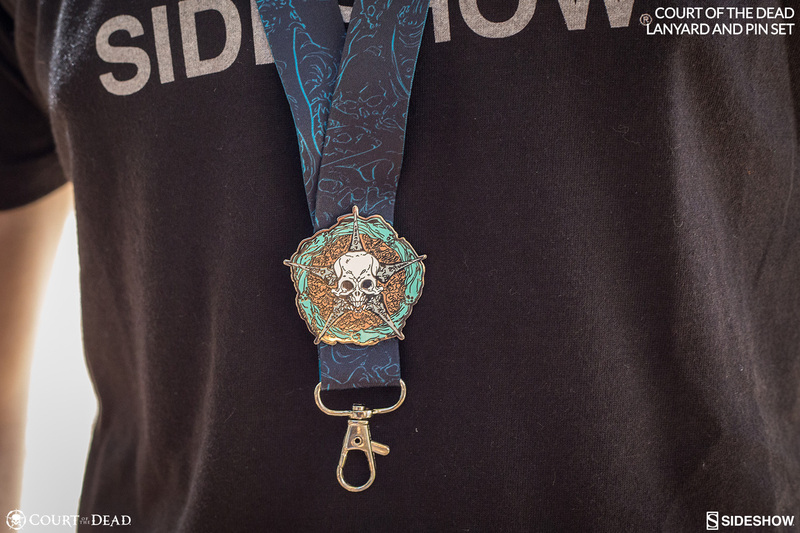 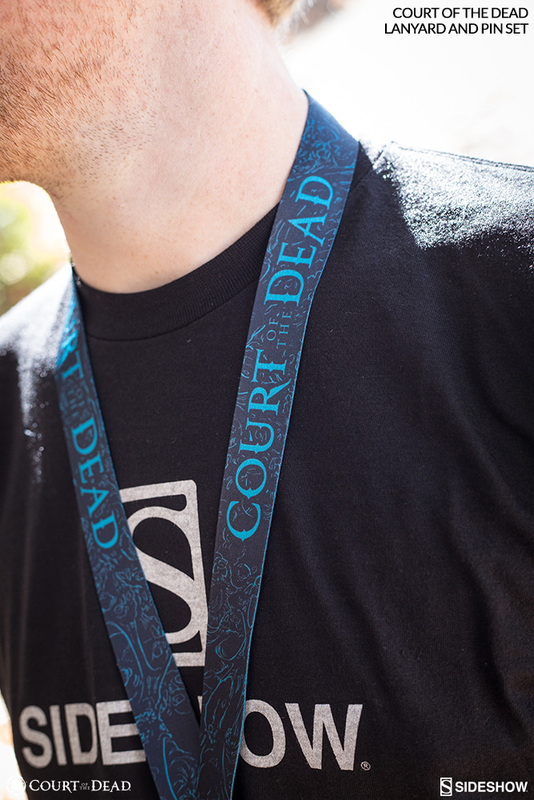 Wear the Court of the Dead Lanyard and Pin Set to any convention, event, - or even just as a daily badge of honor - so that other mourners might recognize you and know that your allegiance lies with the Underworld. The rest of the mortals you walk amongst shall persist in their blissful ignorance, thinking only that you possess uniquely macabre accessories. 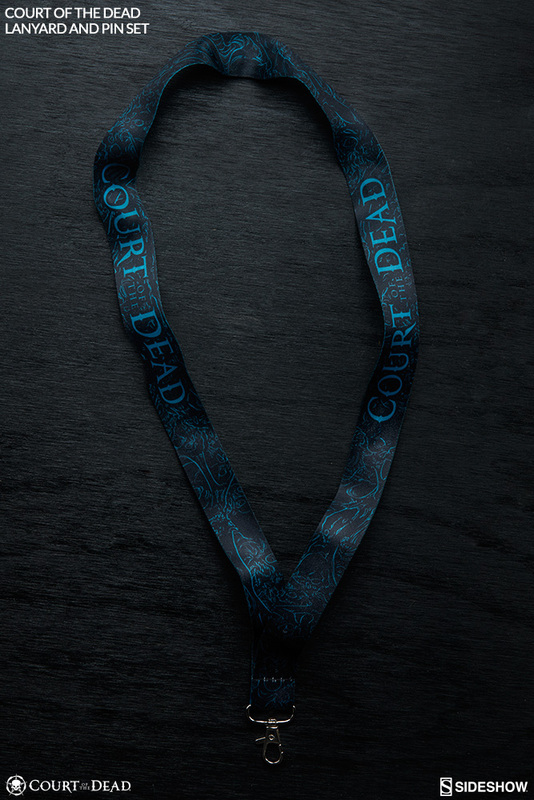 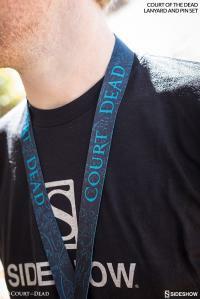 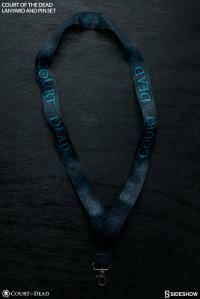 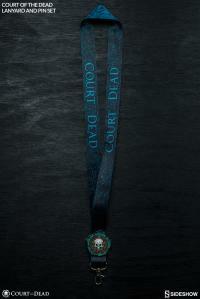 This thick, soft-cloth lanyard is printed with the Court’s signature etherea-blue-and-black spirit pattern, and emblazoned with the Court of the Dead logo. 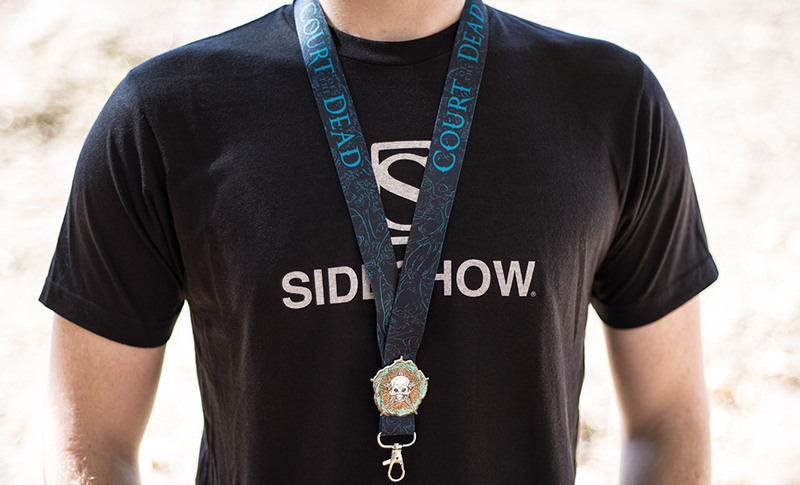 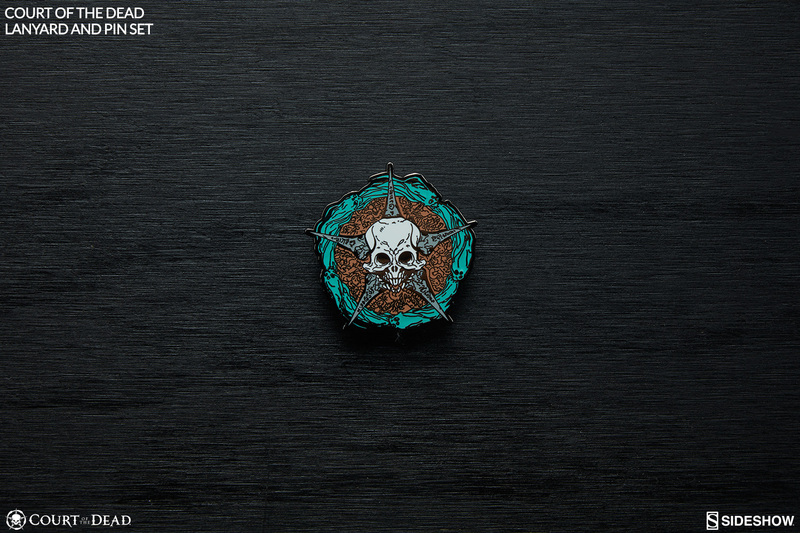 At the crux of the lanyard, you can affix the delicately multi–colored, 1.5" enamel medallion of the Underworld United insignia.